Welcome to Amanda Jane Interiors, where we pride ourselves on Interior Styling, Property Staging and bringing old Furniture back to life with an elegant and classic look. Based in the heart of Somerset we have a real passion for high quality Up-cycling & Home Styling offering an affordable and more creative alternative to hiring in a decorator. Up-cycling prices starting from just £30!!! 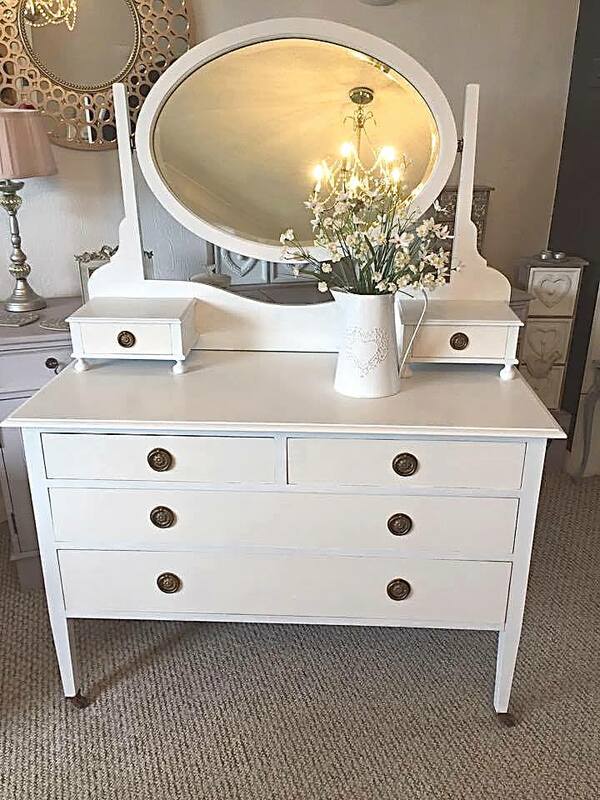 Amanda has up-cycled hundreds of dressing tables for customers. Her artist flair and elegant finishes are second to none. Located in the scenic Somerset village of Curry Rivel, we offer a small collective of designers and art directors working to elevate the interiors of our customers. Our philosophy is that whatever your budget everyone has the right to a beautiful home just by making a few simple changes.